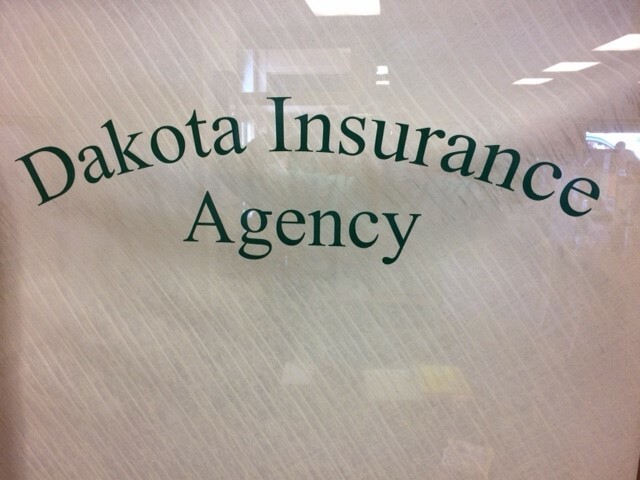 At Dakota Insurance Agency, LLC, we have been providing comprehensive home, auto, and farm insurance in Wishek and Linton, ND for nearly 70 years. Our top priority is to take care of our clients and make them feel appreciated through exceptional customer service, and quality insurance solutions. We are an independent agency with a staff who holds more than 60 years of collective experience. Overtime we have established relationships with top carriers like Allied, North Star, and North Dakota Insurance, giving us the ability to find competitive rates for each person that walks through our door. Our agency specializes in home, auto, and farm insurance, but we are able to write almost any personal or commercial line policy you may need. We work with our customers in a one-to-one setting to fully understand their business needs, and tailor an insurance solutions that fits you personally. Our team is dedicated to creating individualized plans for each of our customers. We keep them informed about their policies and make sure they are aware of the details of their insurance coverage. When it is time for your annual renewal, we will work with you to make sure there are no gaps in coverage. Contact us to learn more about our insurance solutions. To get started on a policy, request a quote. Serving Wishek, Linton, and beyond.